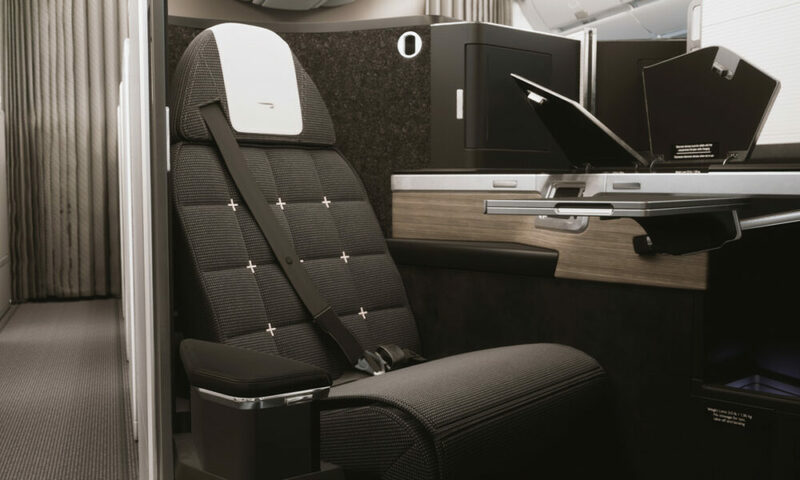 Hours after British Airways announced the launch of their newest business class product, FlyerTalkers are weighing in positively on the new seats. Coming in July, excitement is buzzing about the privacy doors on each suite and improved amenities available for each passenger. 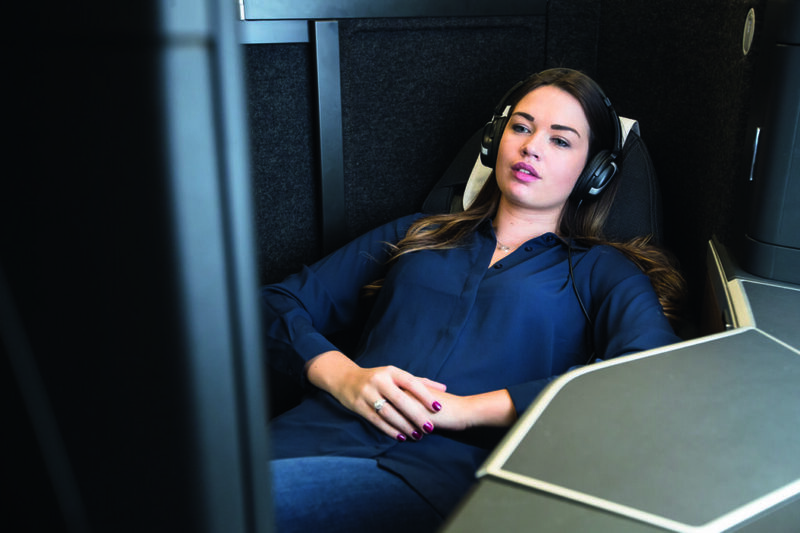 Starting July 2019, British Airways business class passengers will have a new experience to look forward to when flying the airlines’ Airbus A350 aircraft. The airline announced the launch of their new seating option, named the “Club Suite,” later this year. The new lay-flat seats will be configured in a 1-2-1 layout, ensuring aisle access from every seat in the refreshed cabin. All 56 seats will feature a privacy door, personal vanity unit with mirror and an 18.5-inch personal entertainment screen featuring high definition entertainment from gate to gate. 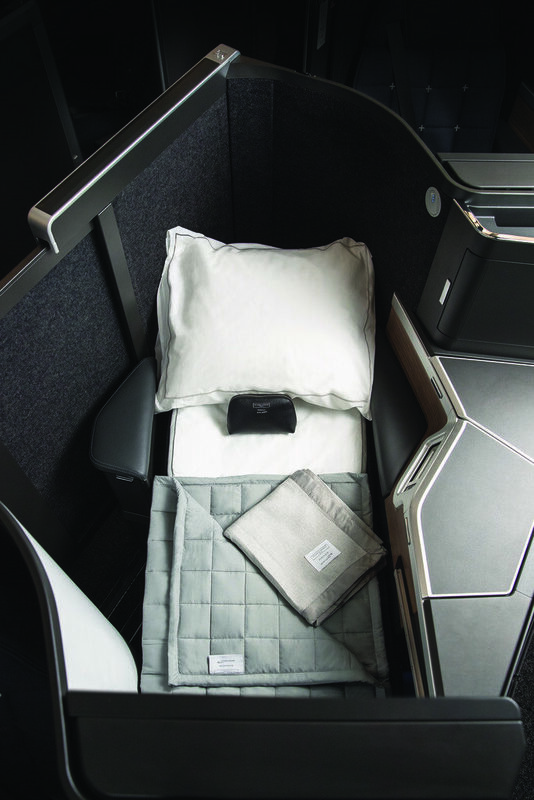 All seats in the business class cabin will also offer up to 40 percent more storage space along with power outlets. The seats will first be available on the British Airways A350 by July, when it will operate shorter flights between London and Madrid. During this time, cabin crew will be trained on the new layout and refreshed customer service skills. Once orientation is complete, the A350 will transition to long-haul international flights. 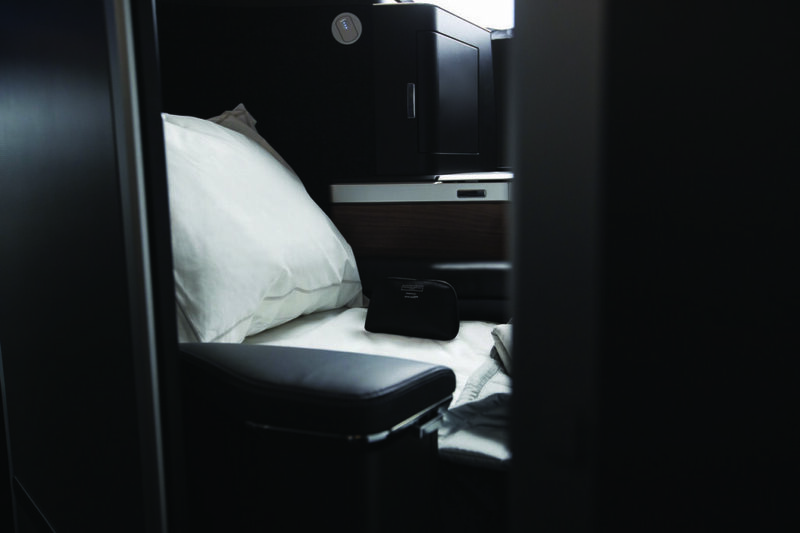 Australian Business Traveller reports the cabins will be featured on daily operations from London to Toronto and Dubai. The flag carrier also anticipates receiving five more aircraft with the Club Suite seats installed by the third quarter: three A350s and two Boeing 777 airframes. Those looking for wider service may have to wait, as existing long-haul flights won’t have the seats installed until the beginning of 2020. While the launch of the new product is still months away, FlyerTalkers are already expressing their excitement for the new seats. In the forums, everyone is expressing their interest in being among the first to try out the new product. But the new flights may not be a major upgrade for everyone involved. 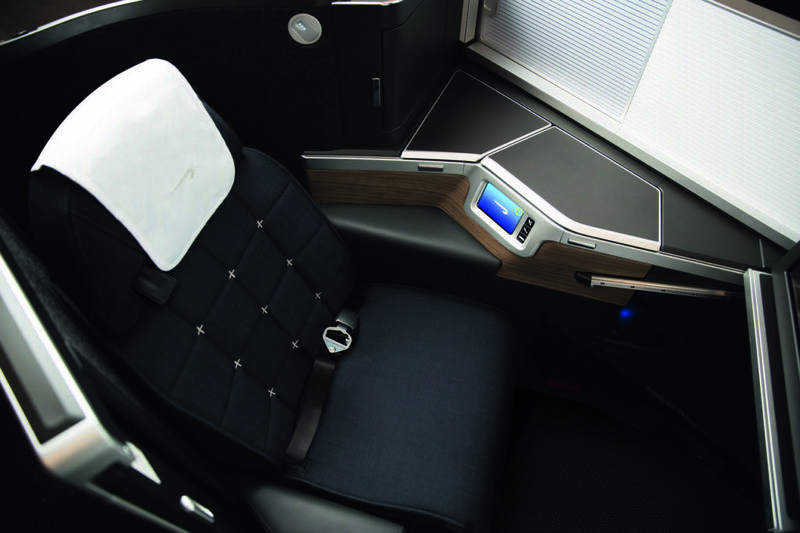 British Airways have not confirmed if the new seats will be found on their jumbo jets: the Boeing 747 or Airbus A380. And one flyer is concerned the new seats may not be the best for taller passengers. Give us your take on the FlyerTalk forums!